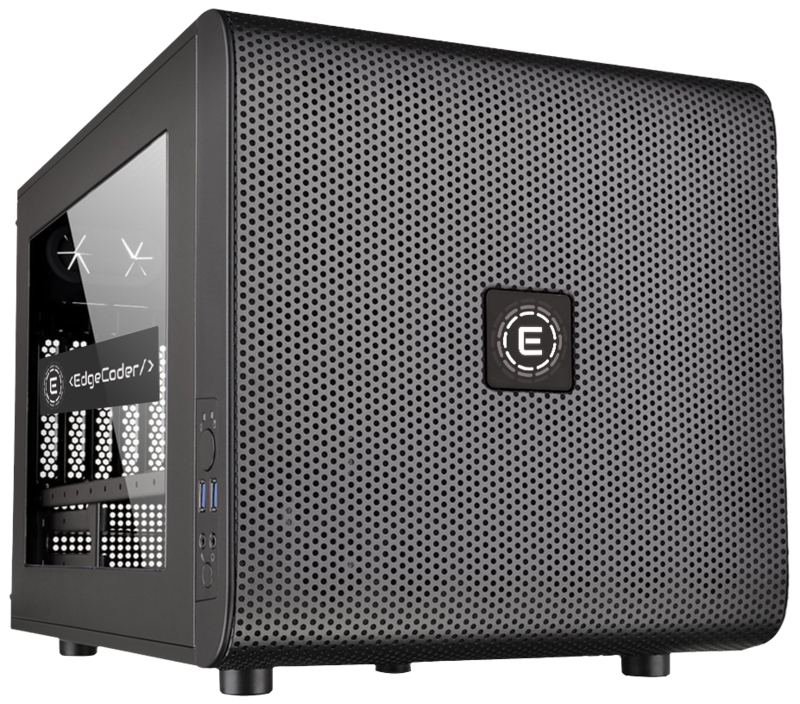 Send your content to the Katapy Cloud with Edgecoder, our plug & play encoding appliance that allows you to pre-encode and upload your video and metadata files with a touch of a button. Edgecoder can be used standalone or through its flexible integration points that can tie seamlessly into your existing workflow management system. Optimized encoding rules that minimize loss of quality. Encodes for best adaptive streaming results on any device. Multi-threaded parallel conversions can be scaled with hardware. All encoding requests are being validated, tracked, and monitored. Simply drop your video and metadata files in a local watch folder. Edgecoder will automatically encode your archive and send it to the Katapy Cloud for video streaming on the web, smartphones, tablets and OTT devices such as Roku. An easy to use web interface allows you to monitor your upload progress from any remote location.